Shenzhen Seepower Electronics Co., Ltd.
Till now our products have been distributed at home and exported to many countries ,the main markets such as: European countries, North America and South America. 4. New popular products developed every year to catch up the trend of the field,bring new market share with clients. 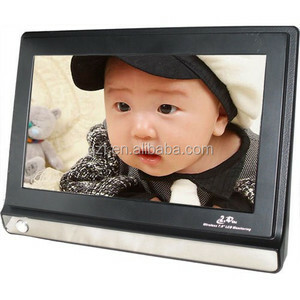 Q: Can use the camera outdoor 9 A: This system is specially designed for baby or kids,children or pets for indoor use only. 5. Temperature and humidity data monitoring 6. Iphone, 3G phone, Smartphone supported 7. Support 128G SD Card 8 . 4. We can supply OEM service such as print new logo, custom new apps, new Firmware and so on 5. We make sure quality first , test 3 times for every devices before shipping out. What can we offer for OEM service9 1. Printing your logo on products 2. Custom giftbox ,labels,etc 3. Custom softwares:APP,UI and so on. We aim to be a reliable partner of customers, create values for customers, staff members and shareholders, carry out social obligations and promote national industry. our products have entered into the markets of America, Europe, Austria, the United Kingdom and other countries and regions. 3.All our products have 1 year warranty, and we are sure our products will be free from maintenance within warranty period in general. 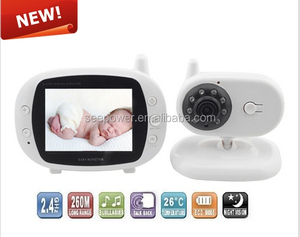 Alibaba.com offers 90 380tvl night vision wireless baby monitor products. About 11% of these are baby monitors. 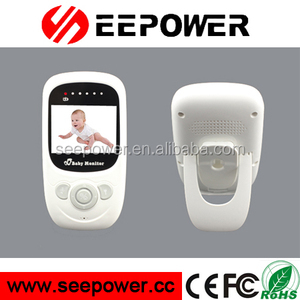 There are 10 380tvl night vision wireless baby monitor suppliers, mainly located in Asia. 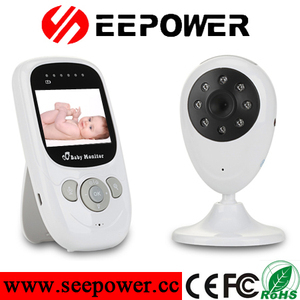 The top supplying country is China (Mainland), which supply 100% of 380tvl night vision wireless baby monitor respectively. 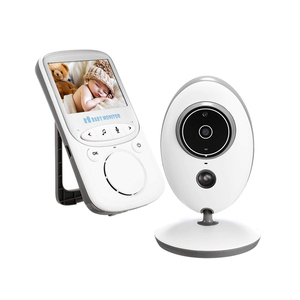 80tvl night vision wireless baby monitor products are most popular in North America, Eastern Europe, and Domestic Market.